Rani Mukerji is one actress who has always believed in pushing good content on the screen. 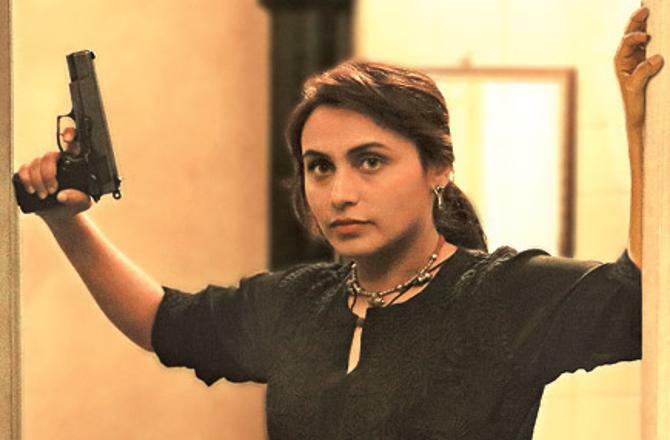 After getting married to producer Aditya Chopra, Rani made her comeback to screens playing the tough and dynamic cop Shivani Shivaji Roy in Mardaani. It was a different role than what Rani was known for, she dabbled in action and was convincing in the role of the no-nonsense police officer. After her maternity leave, she came back with a bang playing a school teacher battling Tourette Syndrome in Hichki. On the work front, Rani will be next seen in the sequel Mardaani 2 that will be directed by Gopi Puthran, the writer of Mardaani. The film is slated to go on floors this year and is slated to release later this year.